Arduino Blog » Fritzing is out with a new release including Arduino Yún microcontroller! Fritzing is out with a new release including Arduino Yún microcontroller! 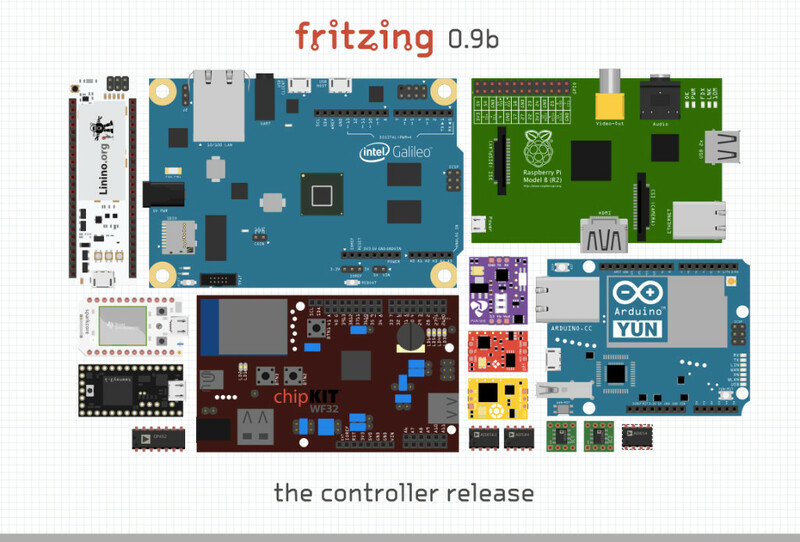 Fritzing is an open-source hardware initiative that makes electronics accessible as a creative material for anyone. You can easily learn how to build a circuit for you project and also design your own PCB. We have upgraded to their latest version Qt5, which brings stability and speed improvements (especially for Mac OS X users). This also enables us to port fritzing to Android, iOS, etc. You can download Fritzing 0.9.0b at this link. when I used fritzing to make a pcb, it didn’t make a contour file so i couldn’t have the boards already cut to size for my order.